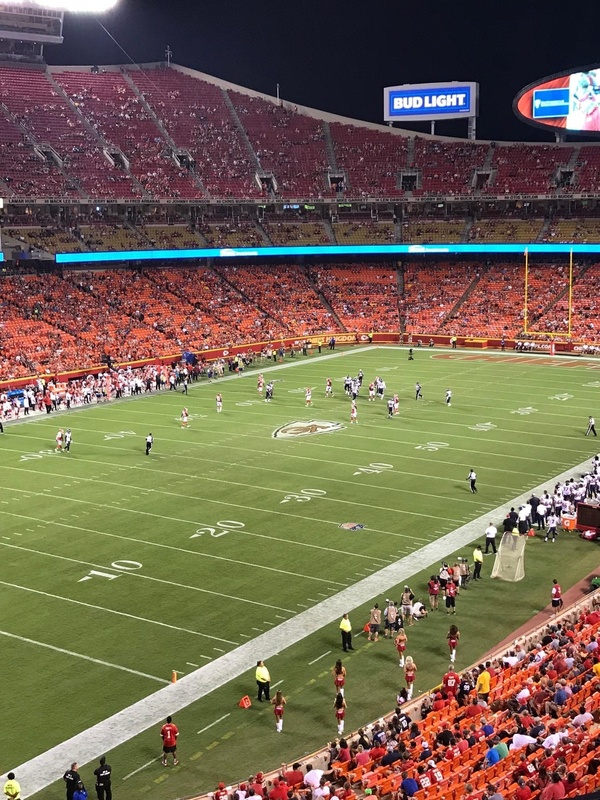 MISSION, Kan., ― ProActive Solutions Inc. is proud to announce two upcoming Dell/EMC executive briefings at Arrowhead Stadium, home of the Kansas City Chiefs. The briefings will take place Aug. 9 and Aug. 30. Dell/EMC has brought a comprehensive hyperconverged infrastructure solution to market that helps simplify IT while delivering digital transformation to organizations. Hyperconverged infrastructure brings compute, network, and storage together into a single appliance, which is backed by one-call technical support. Dell/EMC hyperconverged infrastructure is built on the latest VMware vSAN-powered appliances featuring IntelTM XeonTM scalable processors. Organizations can future-proof their IT environment by utilizing the latest technology. The executive briefings will take place Aug. 9, when the Chiefs face the Houston Texans, and Aug. 30, when they take on the Green Bay Packers. 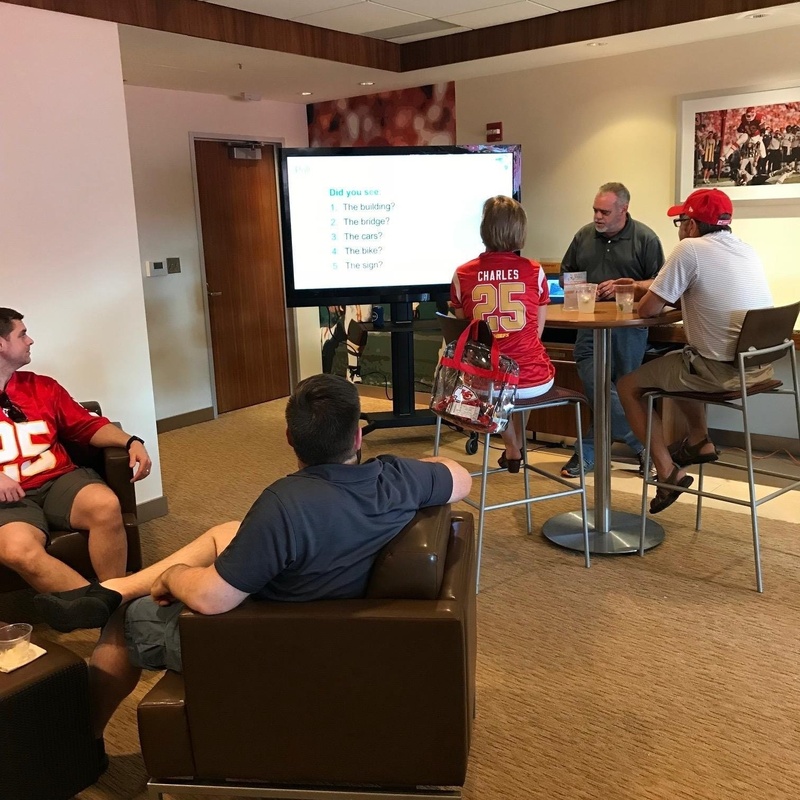 Guests attending the events will be invited to enjoy ProActive Solutions’ private suite and will receive premium access to the Locker Room Club. ProActive Solutions and Dell/EMC have had a long partnership. ProActive Solutions helps their clients identify, design, procure, and implement complex technology solutions from Dell/EMC. Dell/EMC provides support for ProActive Solutions through technical expertise, sales, and marketing efforts. Founded in 1997 in Mission, Kansas, ProActive Solutions is a women-owned company focused on solving complicated business problems with technology solutions. ProActive Solutions has designed, built, and deployed technology infrastructure and solutions for Fortune 500 companies, startups, and local governments. No matter how large or complex the project, ProActive Solutions can deliver an elegant and functional solution. ProActive Solutions has offices in Kansas City, Atlanta, Austin, Minneapolis, Omaha, and St. Louis.